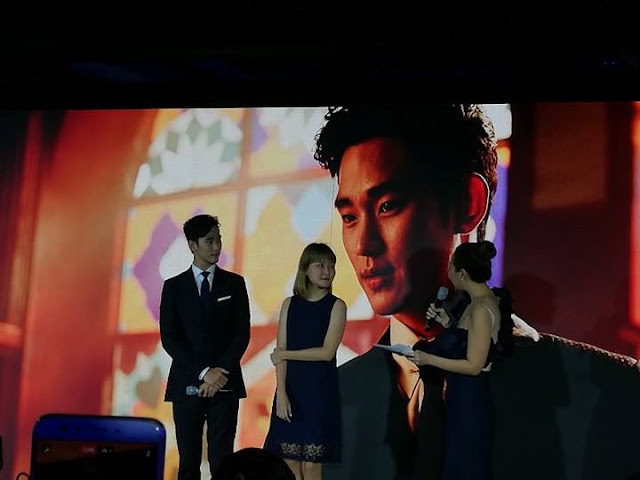 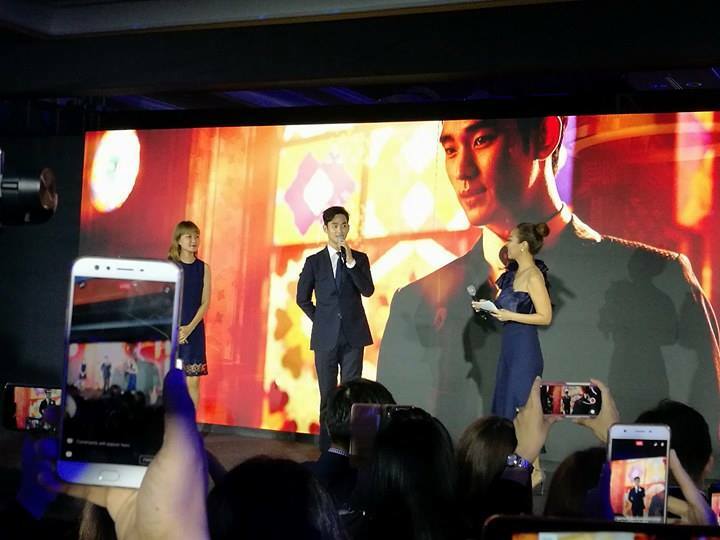 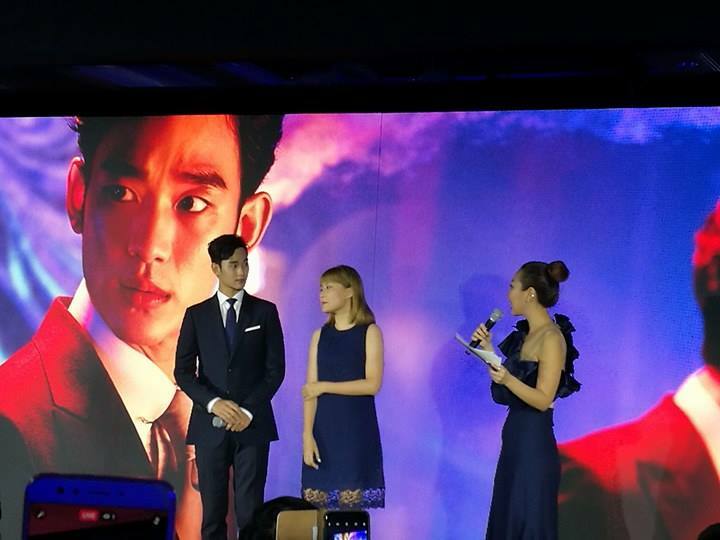 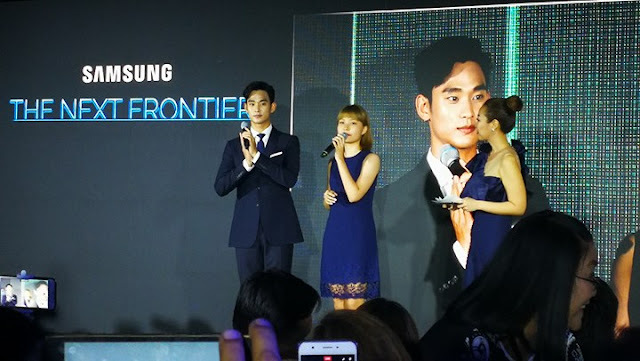 Kim Soo Hyun, your cute Oppa from South Korea, best known for his roles in the television dramas "Dream High", "Moon Embracing the Sun", and "My Love from the Star", as well as the movies "The Thieves" and "Secretly, Greatly" graces Samsung PH launch of QLED TV on May 26 at Okada Manila. 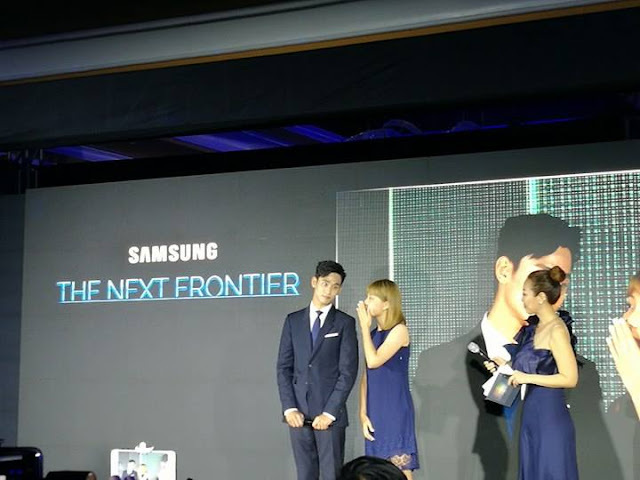 Samsung PH “The Next Frontier,” launches a new era of television viewing with QLED TV. 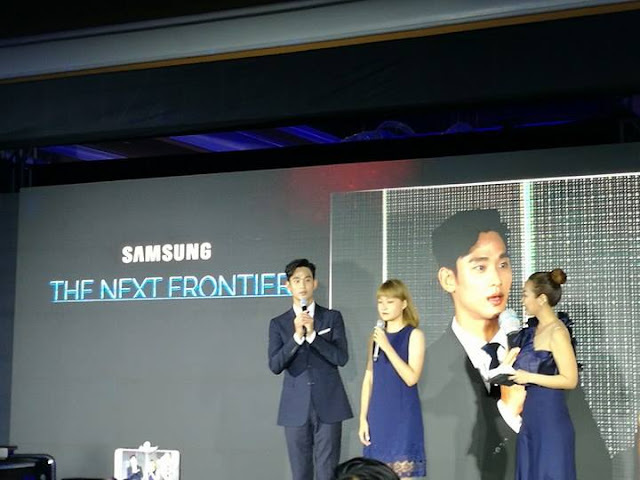 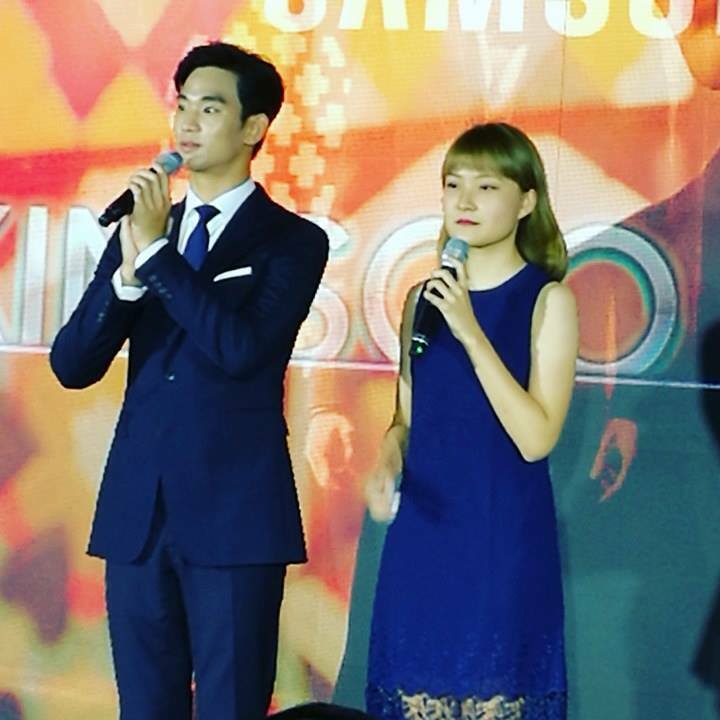 The event was hosted by TV Personality Sam Oh and attended by Samsung PH executives led by President Kevin Lee and media. “We’re happy to formally introduce Paul and Tessa as our local ambassadors, who are industry leaders in their own realm. 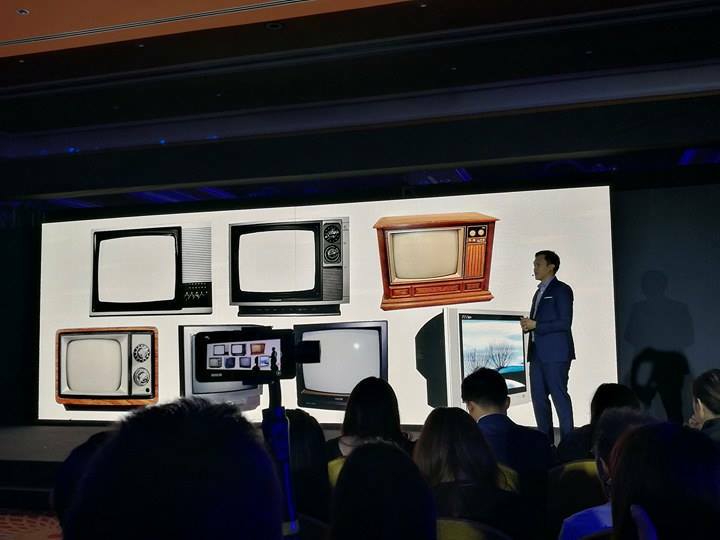 We believe that they are instrumental in showcasing the benefits of the QLED TV through their different fields and passion points," said Samsung Marketing Director Chad Sotelo. 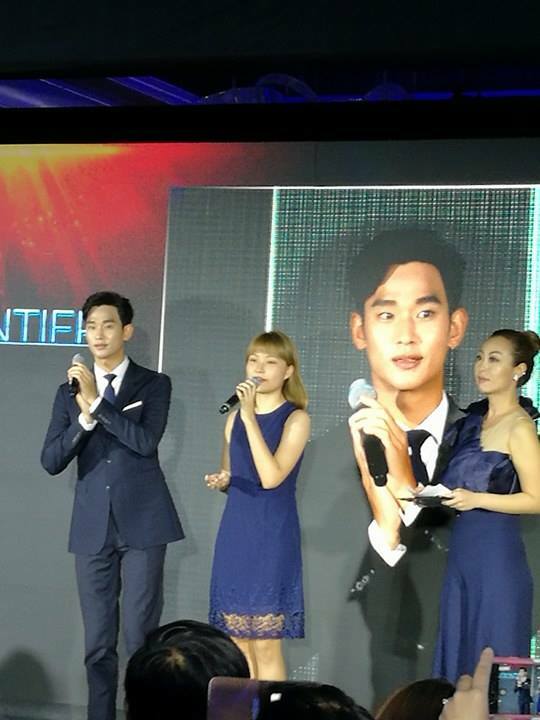 Labels: Kim Soo Hyun, President Kevin Lee, QLED TV, Samsung PH, Samsung Product Marketing Head for AV Jun Guevara.